S.J. 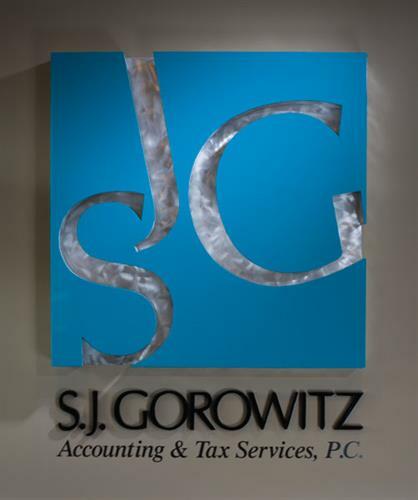 Gorowitz Accounting & Tax Services, P.C. S.J. Gorowitz Accounting & Tax Services, P.C. 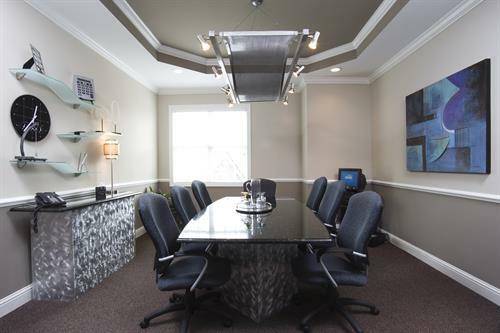 is an Atlanta Certified Public Accountant and business advisory firm specialized in the needs of expanding and emerging businesses and their owners. With the industry focused experience of a large firm and the personal values and approach of a boutique consultancy, we oversee the finance and business components that can help you save money and enjoy peace of mind, so you can focus on building your business and pursuing your goals. Managing your day to day financial scenario is only the start. We go behind your numbers to help you achieve peace of mind, plan for growth and sustain success. We keep you prepared with a forward-looking tax savings strategy, support litigation and expansion issues that may arise, and produce timely and accurate financials, equipping you to plan and grow. Exit 9 - Haynes Bridge Road. 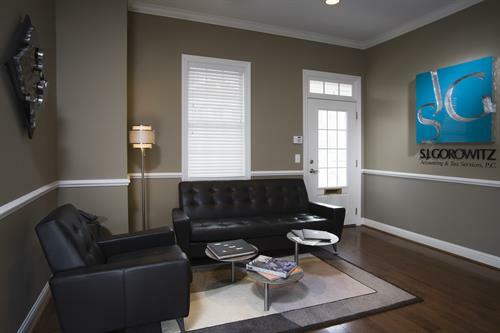 We are located off North Point Parkway.